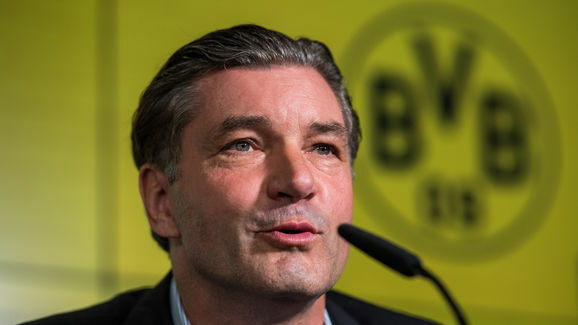 Arsenal are reportedly closing on a deal for long-term Borussia Dortmund chief Michael Zorc who have been at the Westfalenstadion since 1978 and he is set to be appointed as the new sporting director in a few days according to German publication Bild. The former Borussia Dortmund midfielder still has a contract at the Westfalenstadion that expires in 2021 but the Gunners are ready to buy out his contract by paying £1.75 million in other to secure the German services. The German was nicknamed ‘Susi’ during his playing days due to his long hair, and he was a one club man having played over 400 games for the black and yellows. He joined the club as a player in 1978 but didn’t feature for the senior team until 1981 and he played for the club between 1981 and 1998. He captained the club for many years and was renowned for his penalty taking abilities and he was also part of the team that win the Champions League and the International Cup in the 1996/1997 season. However, he played 463 Bundesliga games for the club and scored 131 goals and was at a time the club second highest goal scorer of all time. The 55-year-old is credited with bringing in and developing young talents by turning them into world-class player having worked well with the likes of Ousmane Dembele, Marco Reus, and Robert Lewandowski. 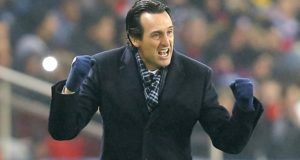 The Gunners will be hoping he can wave his magic wand and develop youngsters into quality players like he did at Dortmund. However, the former Borussia Dortmund midfielder is set for a huge pay rise once he joins the north London club as the new sporting director. 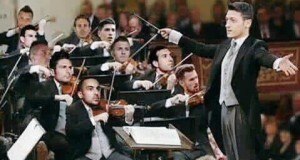 Do Arsenal now have the Consistency for a Title Push?